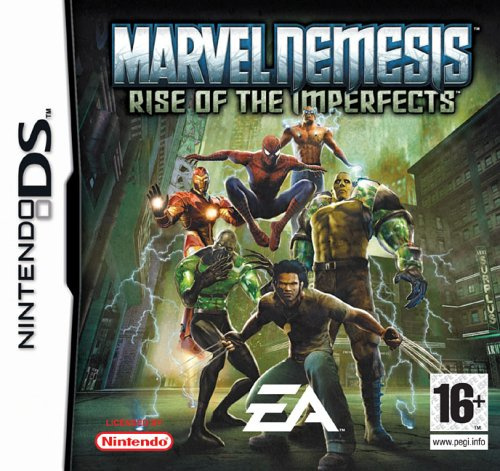 Sorry, no review of Marvel Nemesis: Rise of the Imperfects yet. An epic war has struck the Marvel universe....and its outcome is in your hands! 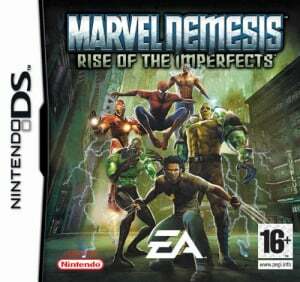 Marvel NemesisTM: Rise the Imperfects delivers the most authentic and cinematic Super HeroTM fighting experience ever seen in a video game while remaining faithful to Marvel's comic legacy. A Brand-New Comic Series: EA's new Super Heroes will be unveiled in a Marvel six-issue miniseries titled, Marvel Nemesis: The ImperfectsTM from May to October. Interesting plot, buty how will it hold up as agame on the DS? We shall see.